There are certain standard costs accompanying closing the sale of a house. These fees are often divided between the buyer and seller, as directed in the sales contract. Many are universal, but there are nuances to each, so you'll want a real estate expert in North Carolina to help guide you through your process. 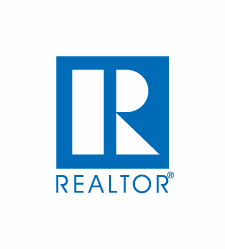 Sellers: As we get through the details of your sale, I'll not only work to get the very best sales price, but I'll also push for lower closing costs. And once we've reached an agreement, I'll give a detailed list of the closing costs so you know exactly where your money is going. Buyers: If you're buying a property in Durham County, you'll get a "Loan Estimate" (LE) of closing costs within three days of submitting your loan application. The estimate is based on the loan officer's past experiences and is required to be within an acceptable range so you're not shocked when you show up at closing time. I'll be happy to look at the LE with you, answering your questions and highlighting any estimates that are uncertain.